And with good reason: shoots like to know how many days and birds they need to plan for before eggs are hatched and birds fledged. Guests need to be invited, spare rooms booked and meals planned. HOWEVER, there’s always the chance of booking a late day when a gap opens in your diary, an unforseen windfall hits your bank account, or you just decide you’re worth it. The caveat is there’s less flexibility, both in terms of dates and bag size, with late bookings. Of course engage No.2’s maxim for life ‘you don’t ask, you don’t get’, but be prepared to compromise. And ask for what you want. The more accurate you can be about your priority (bag size, day of the week, location), the easier it will be to find the right last minute sport for you. Our current last minute offerings prove you never know what sporting gems are out there unless you ask. 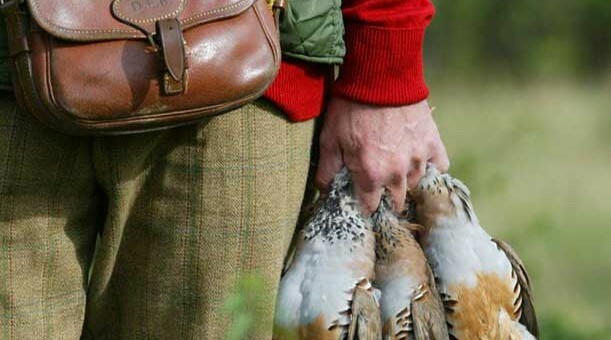 We’ve got a couple of spaces on a 200-bird December 5th day that have become available. 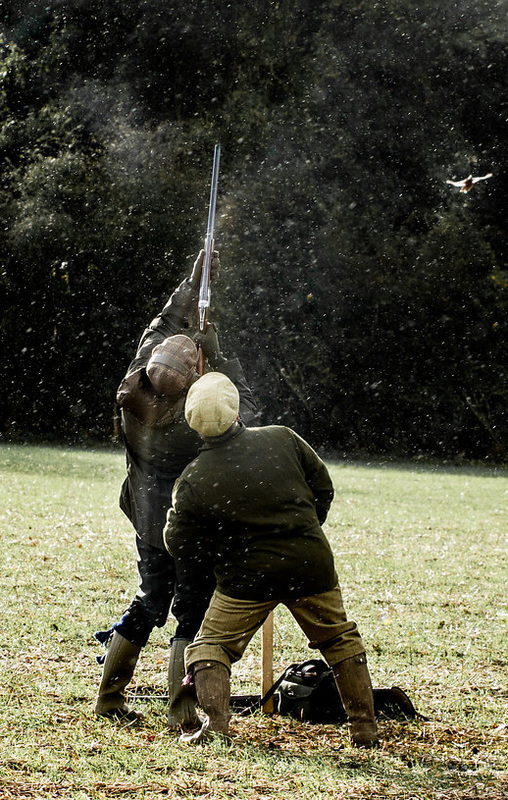 The Fordingbridge area shoot was laid out by the Game & Wildlife Conservancy’s predecessor. And decades later their wisdom bears fruit in a delightful shoot that marries best in traditional hospitality with challenging birds. Of course, we can still find a few smaller driven days for full teams with flexibility in their favour. Always remember unless February 1st is a Saturday, the last Saturday in January is likely to be out of reach as it’s usually a keeper’s day. Or if stalking’s your sport of choice, we have a rifle remaining on a December boar trip to Tuscany. Soak up Italian sun, olive oil and award-winning wines while stalking boar across the estate’s vineyard and fields (yes, that is a gratuitous shot of the estate’s guest villa just to entice you further). As always, the sooner you book, the better your chances of nabbing the perfect day.